We will be out of the office on 3/21/2019 through 4/2/2019, all orders received between these dates with be processed in the order they were received and fulfilled as soon as possible. Thank you for your understanding! 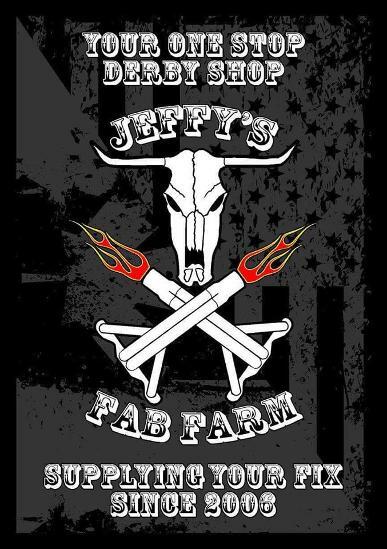 Viva Las Fab Farm in Vegas! We specialize in all of your demolition derby needs, from bumper to bumper we've got you covered. We carry a full line of parts for 4 cylinder, 6 cylinder, and 8 cylinder cars, including headers, shifters, wiring harnesses, fueling systems, and complete turnkey setups.